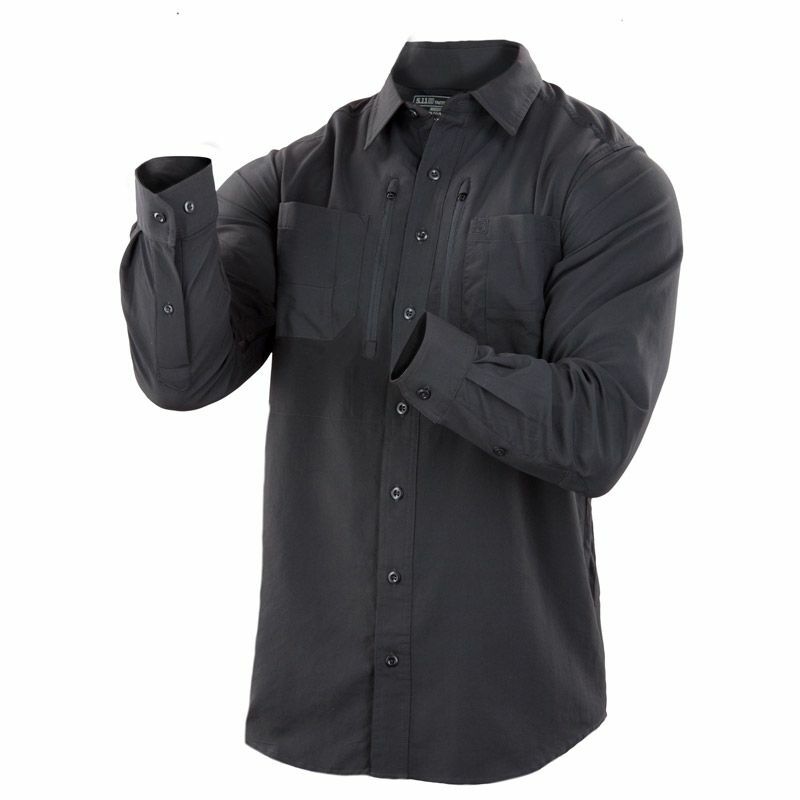 Ideal for covert ops, CCW casual, or off duty wear, the Traverse Shirt is breathable, comfortable, lightweight, and blends into any setting. 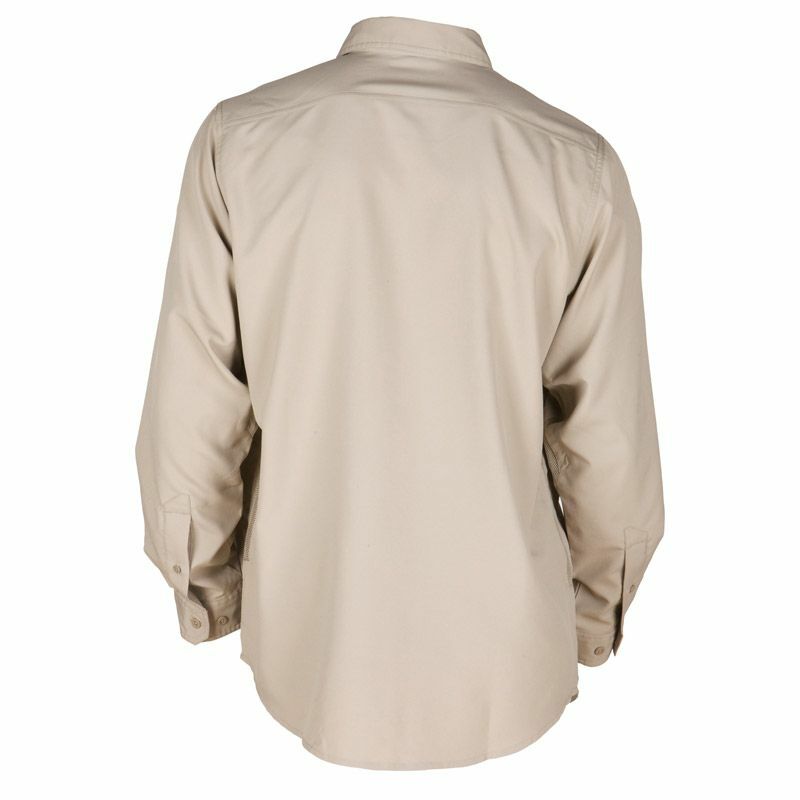 Crafted from our ultra-light Stand Off® 3 oz. 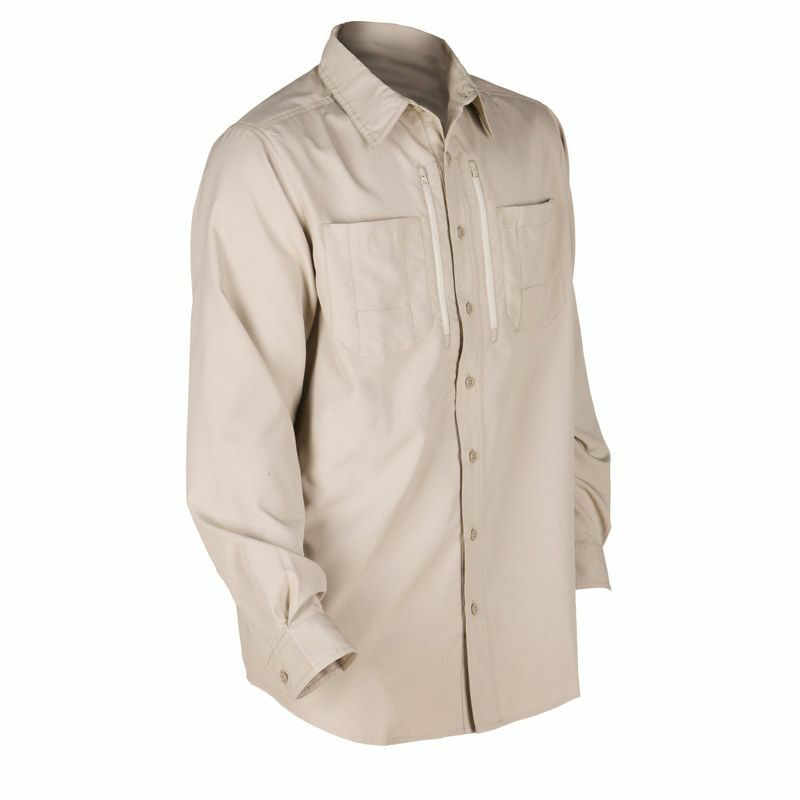 quick-dry polyester fabric, the Traverse Shirt features integrated mesh vents under each arm and at the sides to significantly increase air flow while wicking away moisture, keeping you cool and dry in any environment. 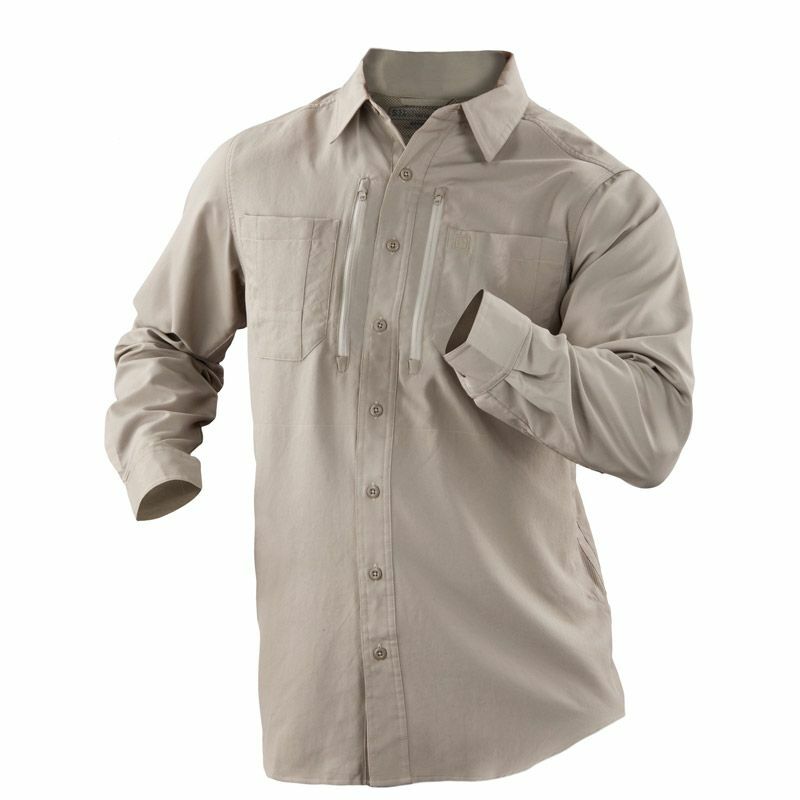 Secure zip pockets at the chest are roomy enough for a compact sidearm or extra magazines, and authentic YKK® zipper hardware ensures quick and reliable action at all times.